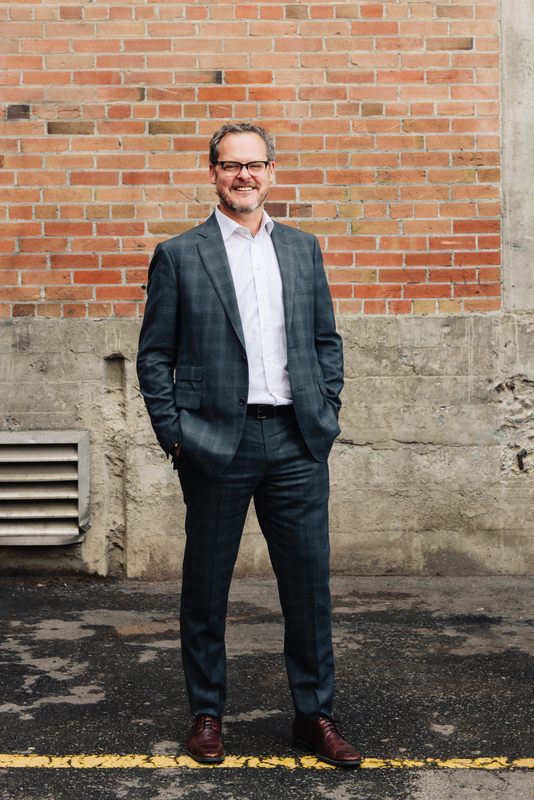 Vincent’s initial fundraising career engaged him at three of Canada's leading educational institutions, the University of Alberta, the University of Calgary and NAIT Polytechnic and he has been a consulting fundraiser for the last ten years. Vincent is internationally recognized as a leading expert on campaign design, strategy and major gift performance. He is considered Canada’s leading authority on philanthropic naming. A popular speaker, Vincent presents regularly at international, national and local conferences and events. Vincent is a Certified Fund Raising Executive (CFRE) and a certified AFP Master Trainer and uses chis skills to host ViTreo's monthly Braintrust Philanthropy podcast. Vincent is a past president of the AFP Edmonton Chapter and past board member of the Council for the Advancement and Support of Education (CASE) District VIII. He is currently serving as a board member with a Calgary-based dance company and a national granting foundation. He is often called upon to advise national and international boards and councils. Joelle returned to Inn From the Cold as Director, Resource Development in May of 2017 after working at the Calgary Jewish Academy (CJA) for two years. Joelle was the Development Manager at the Inn from 2013 to 2015. Joelle has more than 18 years of marketing and communications experience and possess deep knowledge and success in fund development, event management, sponsorship and major gift donations. Throughout her career Joelle has worked with many notable companies such as SMED International, SuperPages, Centennial Foods, Maple Leaf Consumer Foods and Solex Thermal Science. As Director, Resource Development Joelle will be responsible for all fundraising activities of Inn from the Cold. Joelle is an avid volunteer who is passionate about giving back to her community. She has volunteered for several years as a Crisis Volunteer at the Calgary Distress Centre, Kids Cancer Care Foundation as well as the Alberta Mentoring Foundation for Youth (AMFY). Renée has over twenty years of experience working with the non-profit sector. 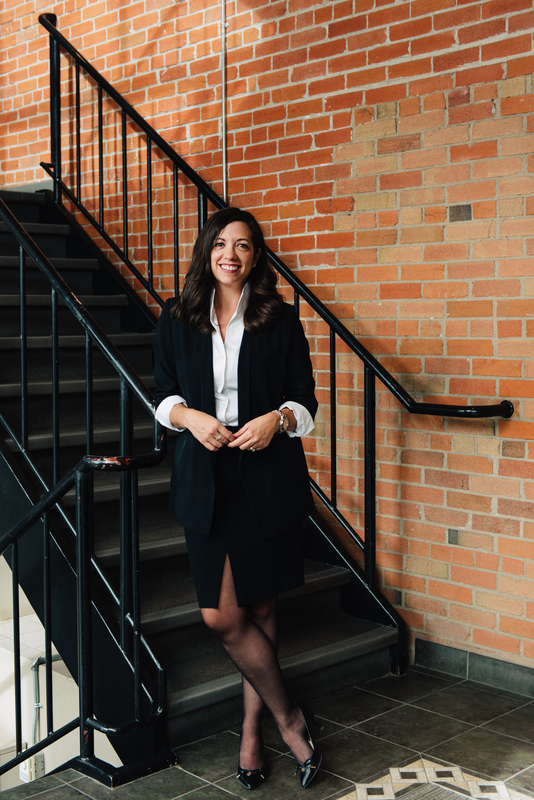 She has a Bachelor of Fine Arts Degree from the Alberta College of Art and Design, is an alumnus of the Leadership Calgary program and holds a certificate in Corporate Community Involvement from Boston College. 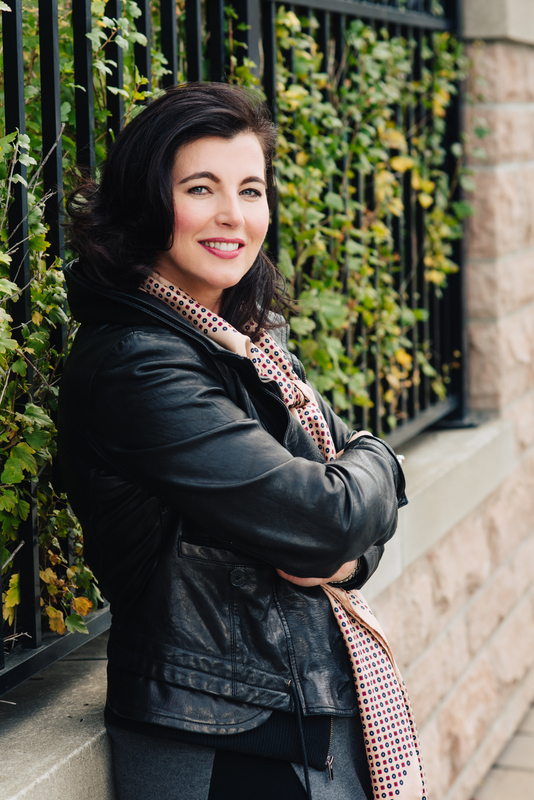 Renée's career achievements and community contributions have been recognized through the Queen’s Diamond Jubilee medal, the Alberta Centennial medal, Avenue Magazine’s 2013 Top 40 Under 40 list and Canadian Grocer's 2017 Star Women Award. In her current role as Director, Corporate Social Responsibility with Sobeys Inc., Renée leads the strategic development and oversight of furthering both the social and environmental well-being of the communities where employees live and work. Renée epitomizes the strength, passion, compassion and professionalism – including leadership, dedication and mentorship of Hazel Gillespie and is a worthy recipient of the 2018 Hazel Gillespie Community Investment Leadership Award. Join us in celebrating this year's professional award recipients at the 2019 Professionals Forum.